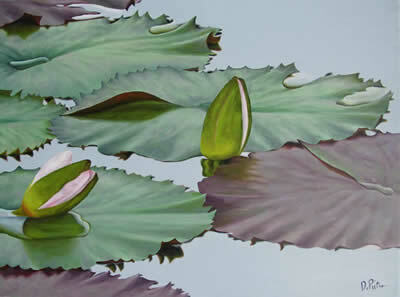 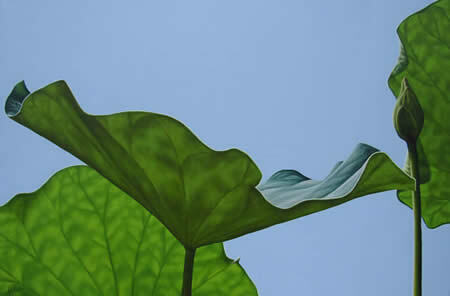 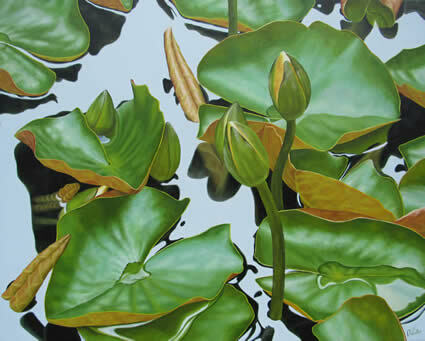 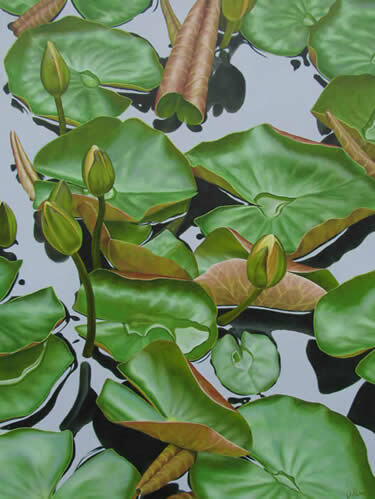 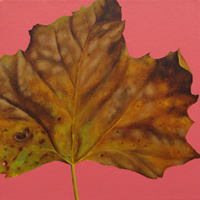 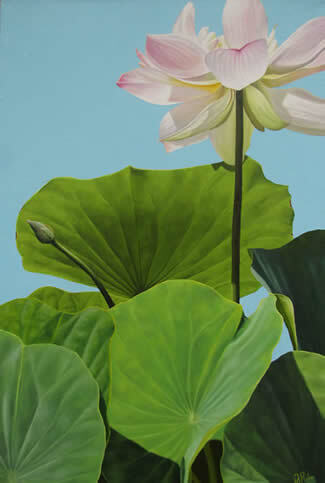 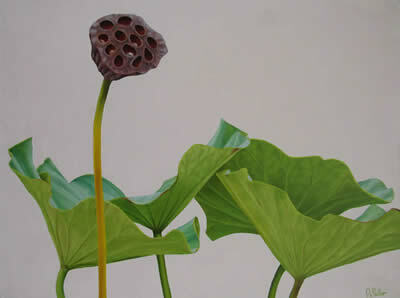 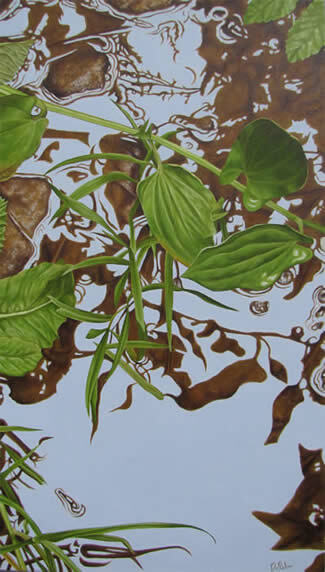 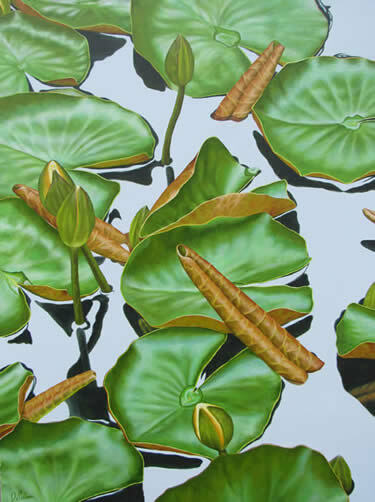 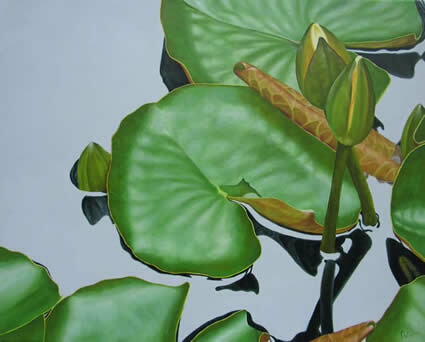 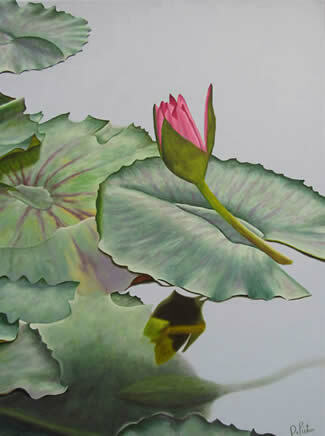 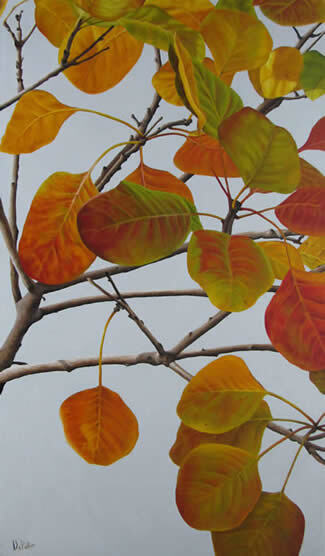 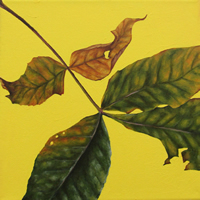 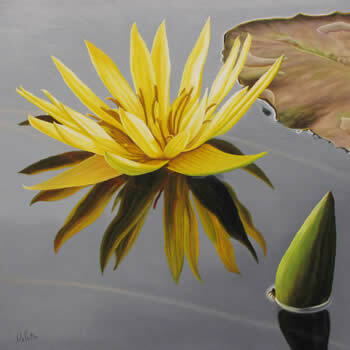 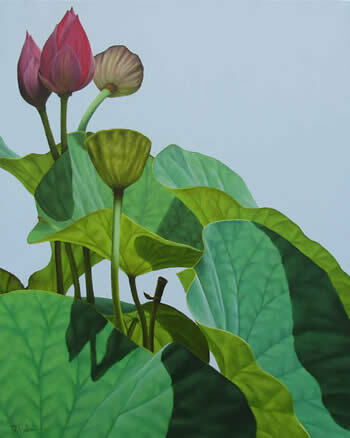 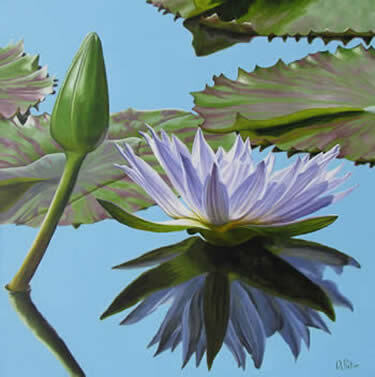 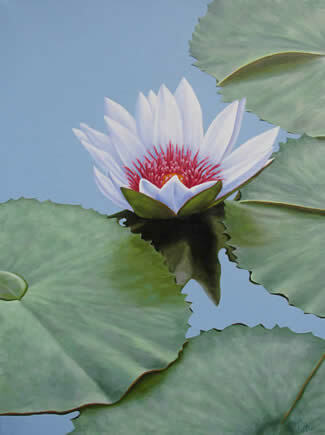 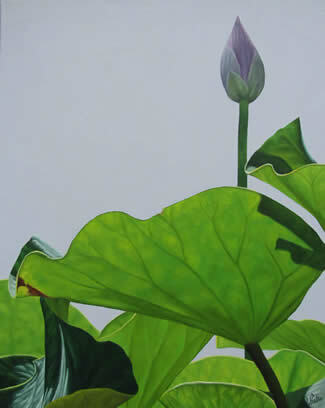 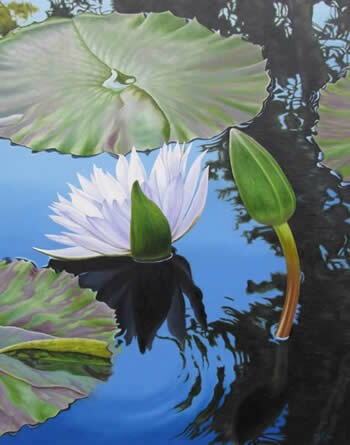 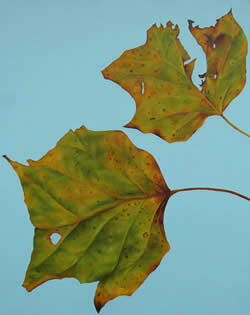 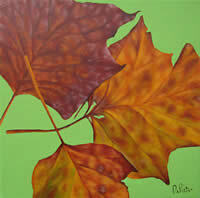 My paintings are inspired by close observations of the natural world. 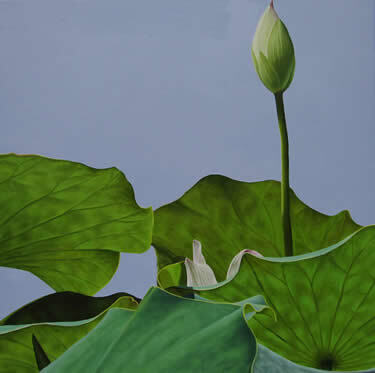 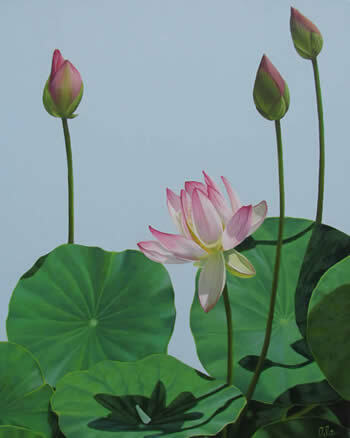 They display a quiet meditative quality, contemplating our connection with nature as organic beings and part of the cycle that renews all organic life. 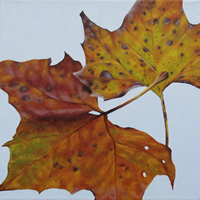 I attempt to capture ephemeral moments on canvas in a crisp and technically sharp manner.